Lori is most outstandingly a “people person” who thrives on creating both memorable experiences for our clients and creative business development solutions for LionsGate Advisors. Her passion for helping people and dedication to our team is apparent in everything she does. 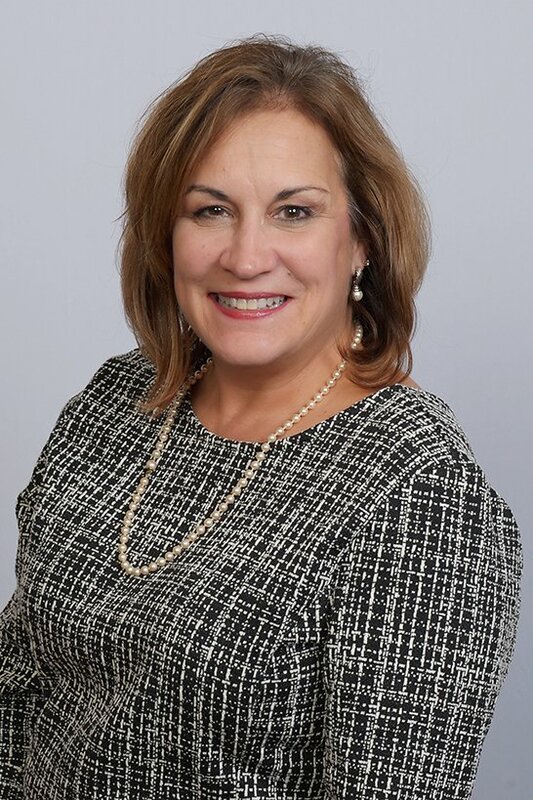 Lori has a seasoned background in customer service and has invested over 25 years in event planning, business development, marketing, and project management. She has worked in various industries including the aerospace sector, precision GPS technology, the legal and pharmaceutical industries, information compliance consulting, and interior decorating. Born and raised in Southeastern Massachusetts, Lori has spent much of her career in St. Louis. She has also lived in Northern Virginia, Texas and most recently Northwest Montana. Lori fills her free time with many pursuits including singing in the barbershop style as a long-time Sweet Adeline with her competitive chorus (River Blenders Chorus) who has won many regional championships and holds one international championship achievement. She is an avid gardener, loves to travel with her husband Nico, spending time with family and friends, cooking, entertaining, interior decorating, and bike riding.